The Elyrian Initiative plans to link players across the entire server using small franchises and series of contracts, we will provide a problem to people with a solution and a solution to people with a problem. Do you need protection while you travel from A to B? Contact the Elyrian Initiative. Do you need a highly important message delivered? Contact the Elyrian Initiative. Do you need something translated? Do you need resources collected? Do you need something captured? Do you need some information? Do you need some training? Do you need anything? Contact the Elyrian Initiative. Once a person has placed a job it is evaluated, based on the difficulty of the task it is placed on the corresponding notice board. The person who places the job sets the reward for the initiative members completing the task, the higher the reward the more likely your job is to be completed. The aim is to provide a constant flow of employment, while simultaneously providing timely solutions to problems that people cannot resolve themselves. By successfully meeting the requirements and completing jobs, an initiative member can increase their rank and gain access to different notice boards. The easier and lower paying jobs will be placed on the lowest level notice board, accessible to all members within the initiative. The hardest, highest paying jobs will be placed on the highest level notice board, accessible only to those with a high enough rank. Clients who continually use the initiative’s services will also receive loyalty benefits and bonuses. The Elyrian Initiative prides itself on it’s flexibility and willingness to compromise. As the nature of work is highly unpredictable, we understand that each job will need to be carefully tailored to meet the individual’s needs. Any questions/suggestions regarding the initiative, membership, logging jobs, etc can be directed to an initiative leader. However the fun doesn’t stop there. 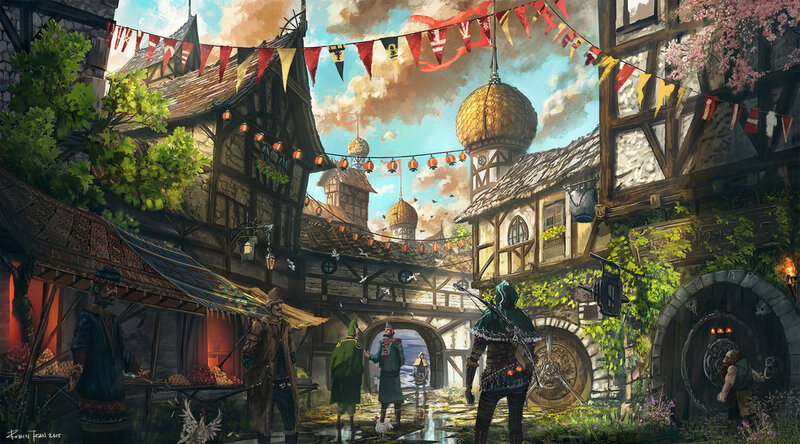 The Elyrian Initiative also pride ourselves on our excellent tavern and Inn services where you, the weary traveller, are able to enjoy excellent cuisine and warm your belly with some quality booze/alcohol after a hard day’s work of finishing a quest. 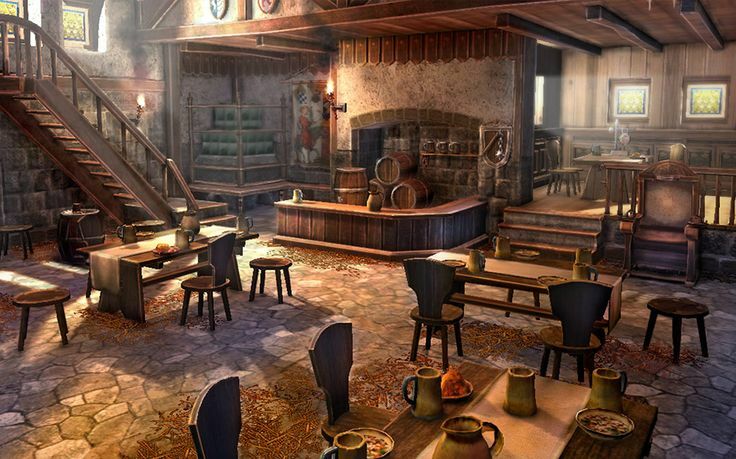 You could even rest the night at our Inn after suffering from fatigue so that you’re all rested for another day’s worth of journeying Chronicles of Elyria! he Elyrian Initiative is continuously growing with a consistent escalation of chapter house owners. At this current point, we’ve expanded our operations from not just the kingdom of Aequitas, but throughout the kingdom of Tylsia as well! 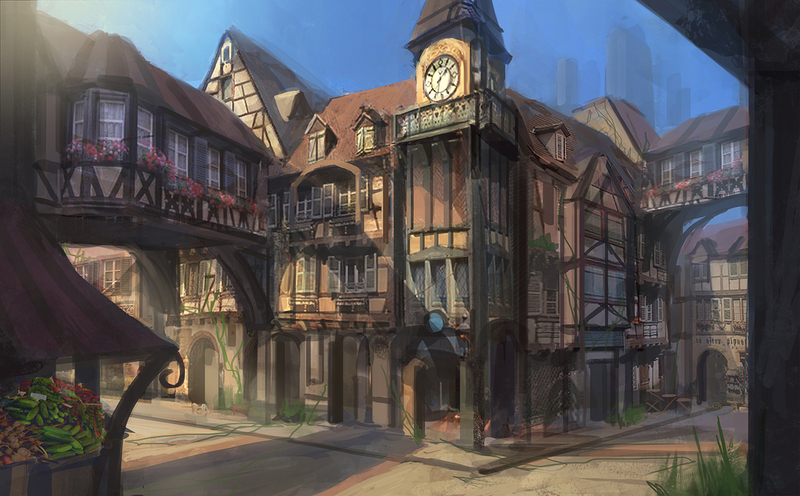 We hope to keep furthering our expansion to not only other kingdoms, but to other servers as well! 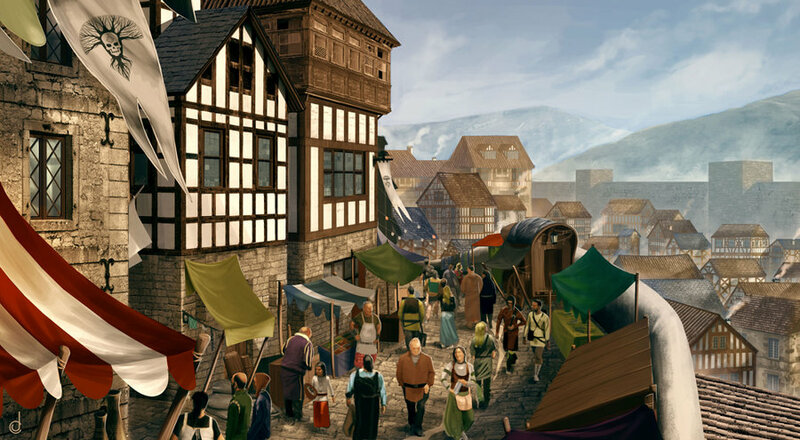 by doing so, we can bring the communities together and create a centralised network where people can exchange, offer and receiver employment through the use of the contracts, We hope to not only bring the smallest communities together, and kingdoms, but eventually the world of Elyria! Join us on this journey and together we can provide the services that will be beneficial to not only the economy but to the communities! 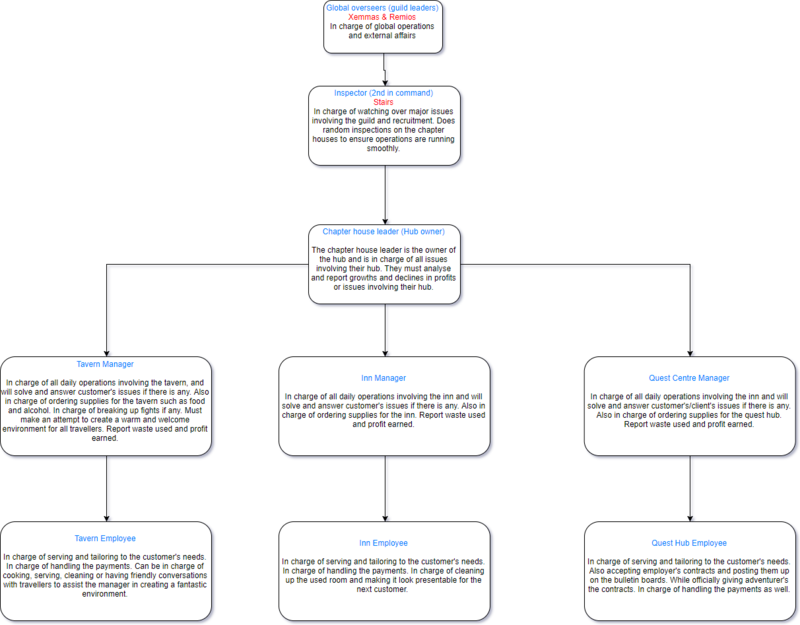 The Elyrian Initiative plans on having a hierarchical geographic management system. The system is shown as below. We plan on using software created for the employees use, to calculate the GROSS amount earned and then use that same software to calculate the NET profit. We’ll allocate that NET profit for expanding to other Duchies within Aequitas and eventually other Kingdoms. Bring communities together in an attempt to engage players and to assist them through an employment system. Provide excellent service through our quest center and Inn, while providing excellent cuisine and the best of alcohol through our tavern. Provide an engaging experience for all customers by appealing to them directly and tailoring to all their needs. Create a constant flow of employment through all communities to greatly contribute to the overall economy. As a business/guild, we’re constantly growing each day by gaining new connections, developing relationships with fellow nobles and gaining new members. As our aim is to expand as far as possible, we need as MANY people as we can get, the more members we have, the more we can expand and provide our services. We’ll have our own forum featuring sponsored quests that members and client are free to access. By using this forum, it will allow all members and clients access to jobs without actually having to travel to a guild hub in game. We also plan to have our own software, for the use of day-to-day operations. Including a finance system, ordering system and even a potential supply link system. By joining us, you have the opportunity to not only be a part of something huge working in sync with the community, but also get paid to do so. 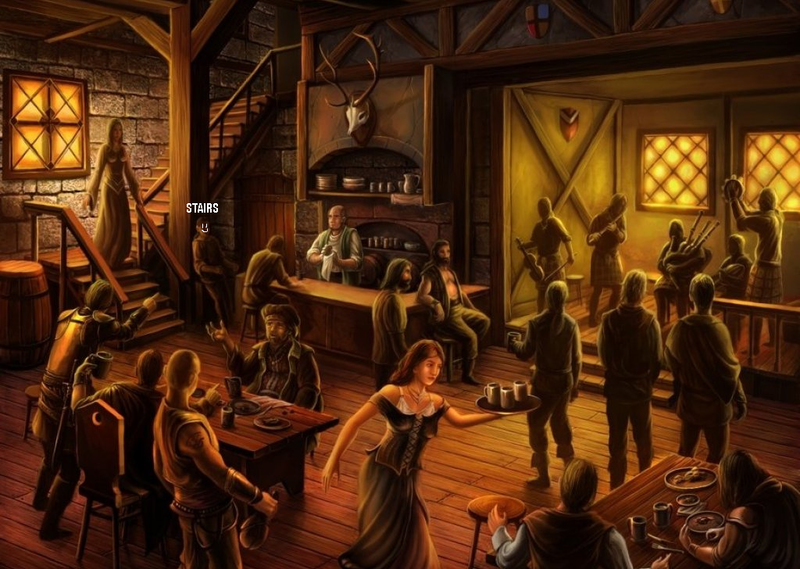 Starting rewards for joining the Initiative includes such perks as, large discounts, free meals, and even free stays at the inn. United we stand, united we stay. (Disclaimer. All rights to most of the artwork (except the flow chart and beginning picture) belong to their skilled artists respectively. Looking forward to seeing this develop in game! Awesome write up! We've been developing this ever since, and our community has grown across all servers. Each server has at the least a Chapter house, an outlet for our services and methodology. We plan to release more information soon, on each server, linking what resources we have and how we plan to move forward as we do this. I run the Bordweal's Chapter house for this guild so far. But we are more then just a local guild, we are an initiative across all of CoE. what an idea...... nice one. good luck. Still love to read over this from time to time. A great post for OCE.